The Excellence in Athletic Training award recognizes Far West Athletic Trainers’ Association (FWATA) members who are committed to helping people prevent injuries and stay healthy and active. As highly educated and dedicated health care professionals we knowingly and unknowingly impact the lives of athletic training students, athletes, co-workers, patients and the general public. The Public Relations Committee would like to present this honor on behalf of FWATA to recognize and applaud these noble efforts during the year through its Excellence in Athletic Training Award (EinAT). It is a unique and prestigious accolade only for qualified FWATA members. The FWATA Excellence in Athletic Training Award is open to any FWATA member who displays an exceptional commitment to mentoring, professional development or enhancing the quality of health care. The award recipient must embody the ideas, goals and mission of the NATA and FWATA, and demonstrate the highest level of service, professionalism and competence. The Fall Quarter recipient of the 2017 EinAT award is Jennifer Parker MS, ATC, ELC. 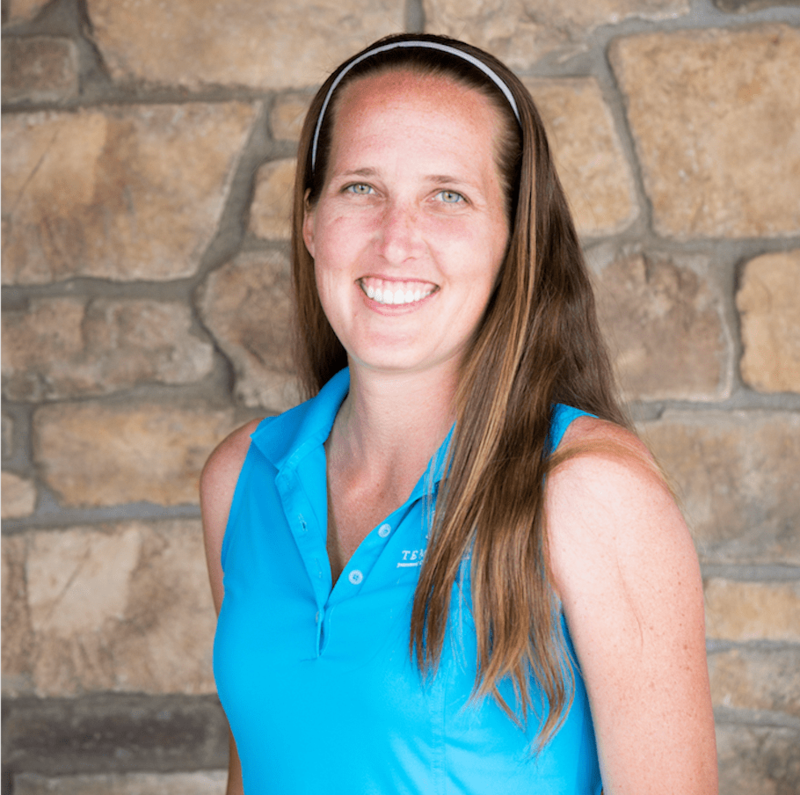 Parker is an important asset to the team at Spine and Sport Physical therapy in Temecula, California. She is very knowledgeable and is constantly striving to better herself through learning new techniques to more effectively treat her patients. Parker maintains great rapport with all patients and clinicians and flourishes in a team environment alongside PTs, PTAs, and ATs. She is able to effectively manage a full treating schedule, all associated documentation, and any other clinical duties or marketing that need to be done for the clinic.